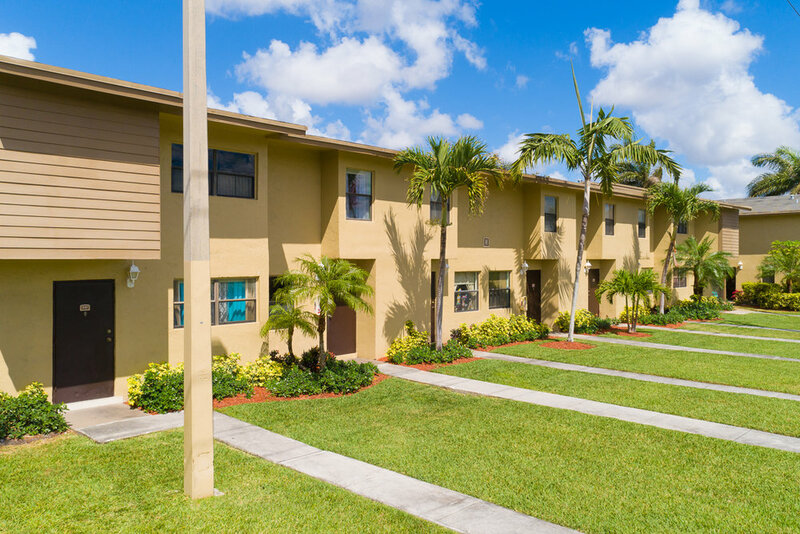 Our Beautifully landscaped community is conveniently located to SR-826 (Palmetto) and I-75 bringing shopping, restaurants and schools close to home. 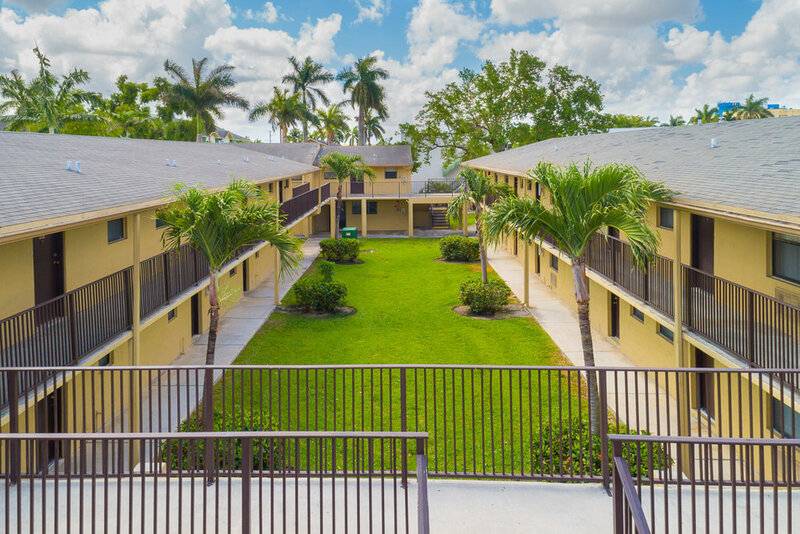 We are minutes to MDCC Hialeah Campus. Russ Allen Apartments is an entirely Section 8 based community. At this time our waiting list is closed. Please check back with us at a later time.